No Bake Nut Butter Crunchies…. aka healthy rice crispy treats that are just as addicting. 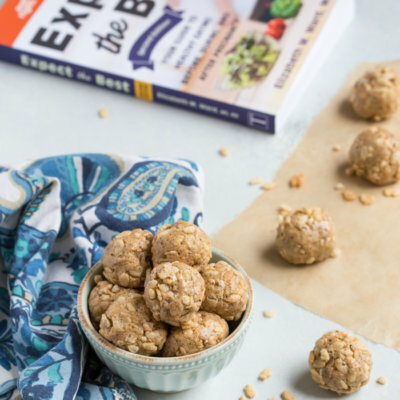 Nut butter, crispy rice cereal, honey and protein powder mixed together and rolled into an energy ball for your new favorite snack food, or breakfast, or pre workout fuel, or after dinner treat. 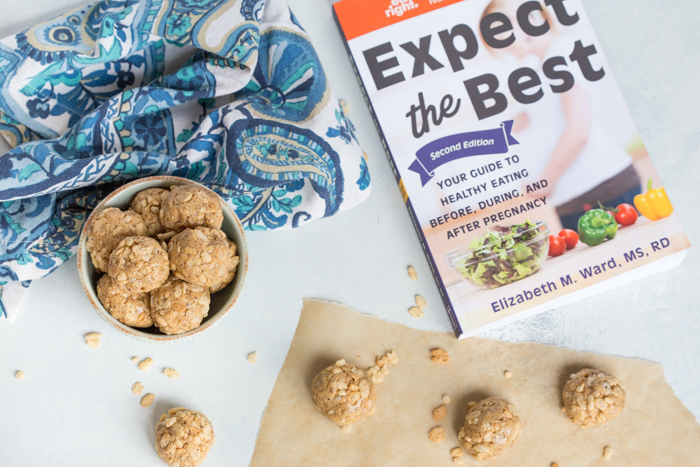 My friend Liz sent me a copy of her book, Expect the Best: Your Guide to Healthy Eating Before, During, and After Pregnancy, 2nd Edition (affiliate) and this recipe for No Bake Nut Butter Crunchies was one that I knew I had to make immediately. The first time we made the recipe, I let Parker (20 months) help me prepare it by scooping the cereal into the bowl and stirring the ingredients together. After I rolled them into balls he liked picking them up and eating them (of course), and he moved the balls from the parchment paper back into the mixing bowl and back again– it was a fun game for him and he was very proud of himself. 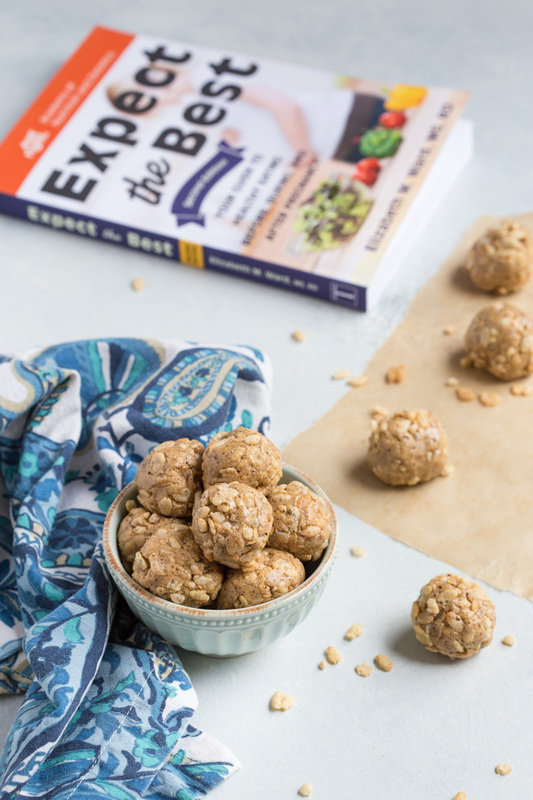 Eric loved this recipe too because they are gluten free and high protein… and because rice crispy treats are like his favorite dessert. It’s nice to have a healthy alternative. 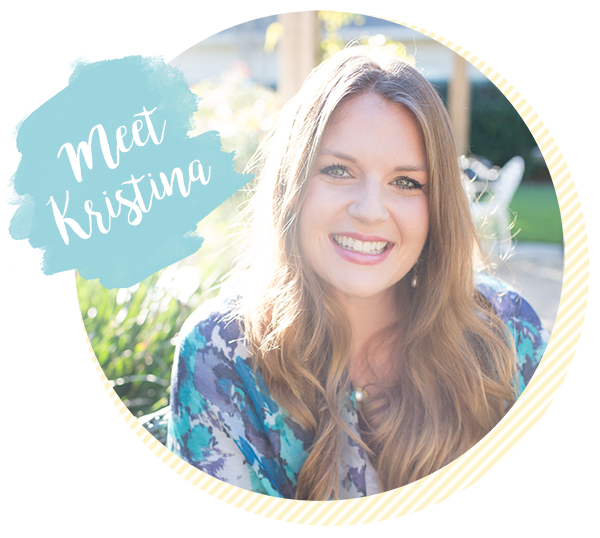 Liz is passionate about women’s health especially during the childbearing years and from her personal experience she knows that it’s important to take care of yourself at all ages and stages. 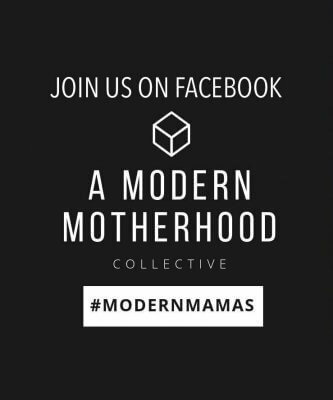 And if there is a chance that you could become pregnant it’s important to keep the mindset that we are always in “preconception mode”, especially after you have your first baby. As you can imagine, most moms prepare for pregnancy more with the first child than with subsequent ones. 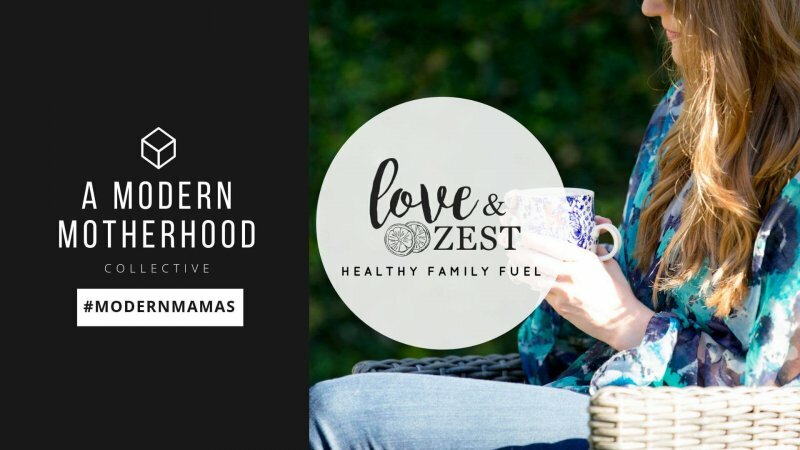 But as Liz recommends in her book if you care for yourself throughout your childbearing years you’ll be ready even if you’re caught off guard, which happened to her 2 out of 3 times! Dad also plays a role in making healthy babies too so she touches on that in her book. It’s a great read for anyone that is pregnant or may become pregnant or even if you just like yummy recipes!! As you can see everyone in our fam loves the No Bake Nut Butter Crunchies, and I know you will too! I travel a lot so these are the perfect grab and go snack for me! These little bites look so delicious. No wonder your little one liked them! Love the fact that you get your child involved in the kitchen at such an early age. Well done! I love the crunch in these from the crispy rice cereal and I love that they are no bake so I can eat them right away! Perfect afternoon treat! This is such a great, healthy snack! And I love that it’s made with peanut butter–my fave! I love the name of these little bites! I feel like I’m always looking for a snack, especially at the end of the day, and these would be just perfect, thanks!